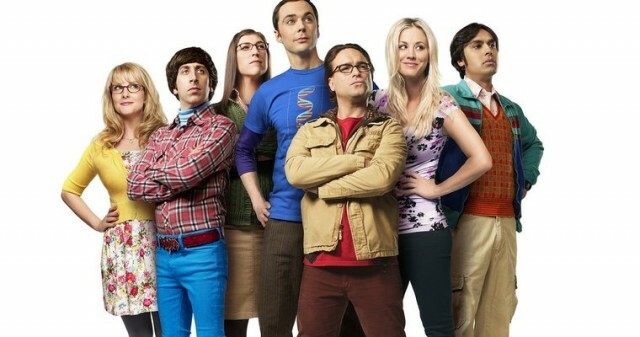 Whether you love The Big Bang Theory or hate it, there’s no doubt that the sitcom made a huge impact on the geek community, for better or worse. Some have argued that the show improved in later seasons, actually focusing on characterization and arcs once in a while. And then there are those that point out how some of the show’s jokes aren’t actually funny and how much of an existential crisis the series can be when watched without a laugh track. However you feel, it will be shocking to know that the series will be ending in 2019 after 24 seasons and 279 episodes. Considering how long the show has been running, ending it now seems appropriate. There will be those that argue the series should have ended earlier but what’s more important is that an end is coming. In a joint statement, both WBTV and Chuck Lorre productions thanked the fans for staying with the series for such a long time and promised that it would have an epic conclusion. How “epic” a series’ ending can be will vary, especially for a show with such a mundane setting. Still, we will see what happens. The final season of The Big Bang Theory starts this September 24 with a special Monday episode, before going back to its regular Thursday schedule on September 27.